The Garden, one of the pillars of this website. I've been working on many different gardening technologies and blog pretty heavily about my builds. 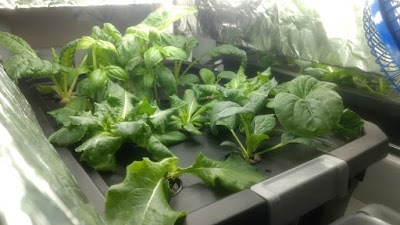 I do both soil based and hydroponic gardening, Most notably are the hydroponics sections. 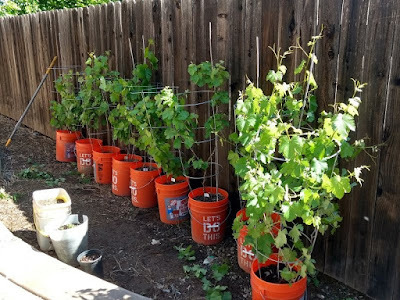 Aside from traditional and nontraditional vegetable growing, I also maintain a small vineyard with a handful of grapevines. Browse through the content before by clicking on the links and images below to learn more! 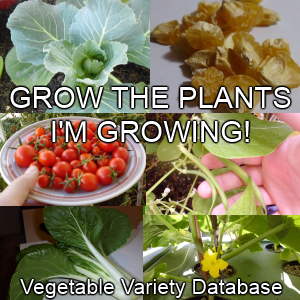 Interested in the origin story of Greens and Machines gardening section? Read here!